In a previous post, we rounded up some of the most beautiful restaurant websites under the fast casual, coffeeshop/bakeries, and food truck categories. 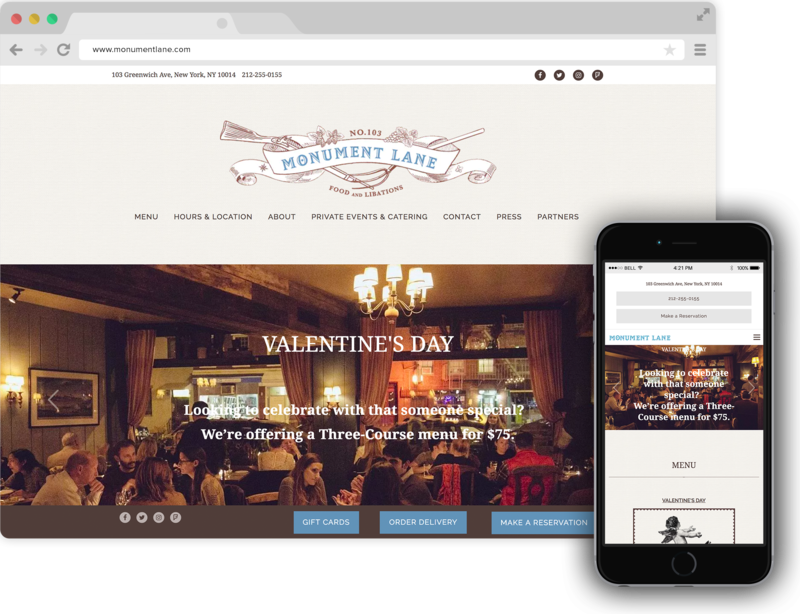 Now we’re focusing on our top picks for neighborhood spots-style restaurants to give you even more web design inspiration. Pro tip: want to know what all of the following websites have in common? They’re not only great-looking, but also super-functional. So go ahead and take a look at some of our top picks for the best-looking BentoBox neighborhood restaurant websites of 2016. 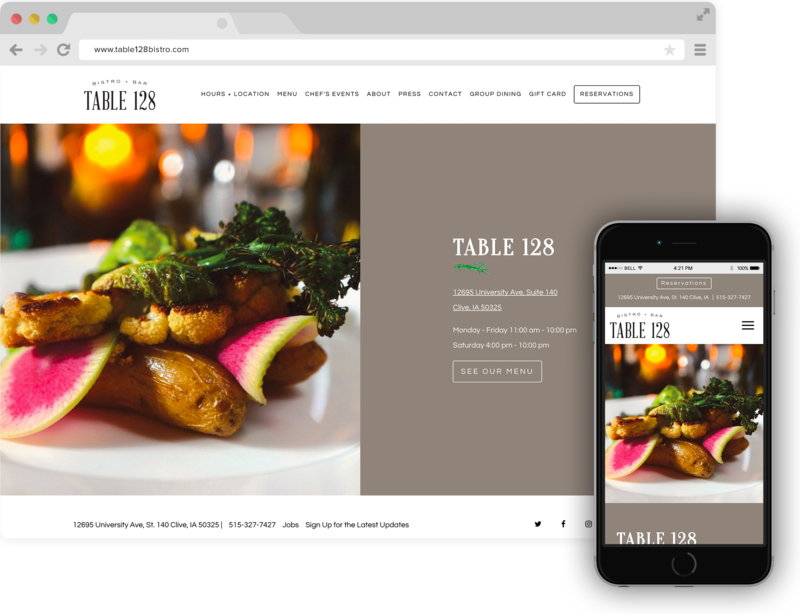 A bistro is traditionally a small, moderately priced restaurant with simple meals, but Table 128’s website is anything but basic. From the clean layout to the beautiful photography, this site feels elegant without being over the top. Monument Lane did a great job incorporating their logo and visual branding across their site, with a consistent color scheme and catchy illustrations that sharpen their style throughout. Everything from the video to the colorful font on this site establishes Pasquale Jones as a hip, downtown-style neighborhood spot. 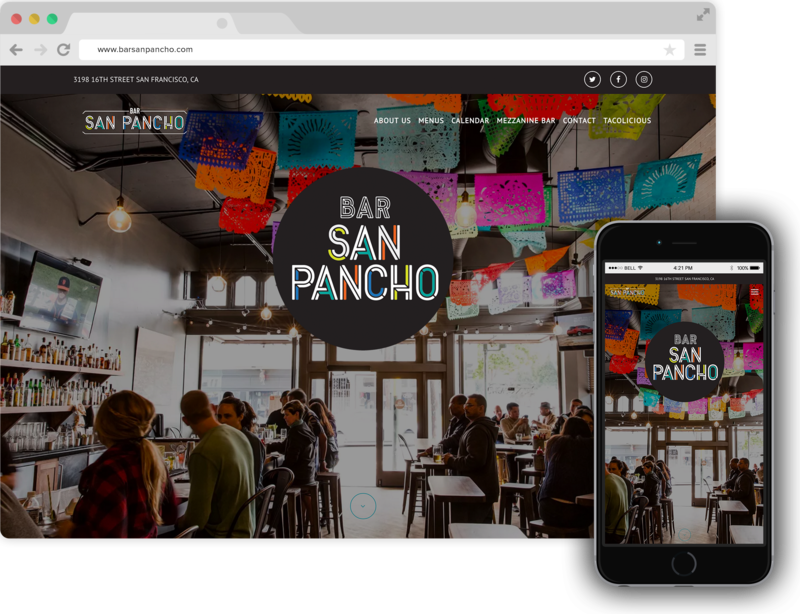 The colors on Bar San Pancho’s website are very California, letting locals and visitors know that they offer a true SF dining experience. Vibrant, hi-res photos draw visitors in right off the bat, too. Visitors quickly get a sense of Left Bank’s comfortable and welcoming atmosphere as soon as they enter the website. 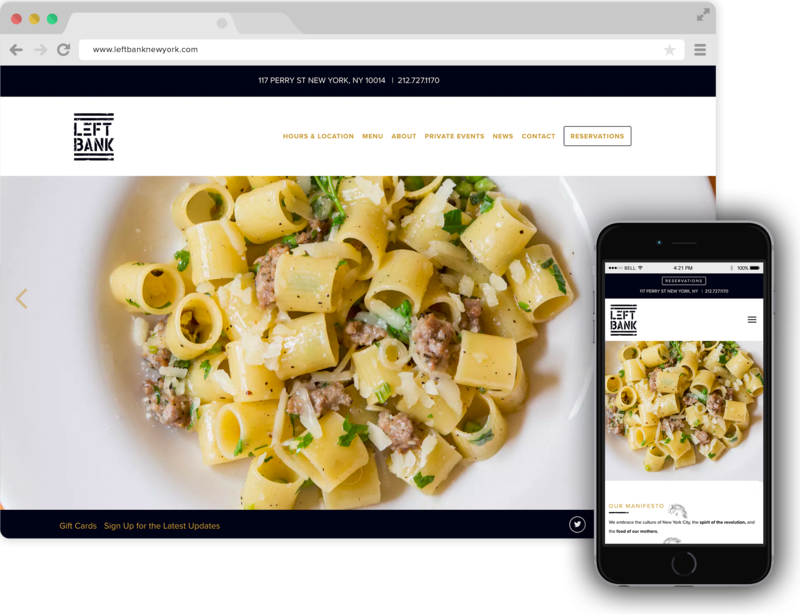 The images of the interior, along with the simple branding throughout, help recreate the feel of the bistro online. We also love the integration of their Instagram feed at the bottom. We love how Chaia updates their website with a hero alert of a nice quote. Visitors are greeted online in the same way they are welcomed into the store in-person: warmly and kindly. Liked what you saw? 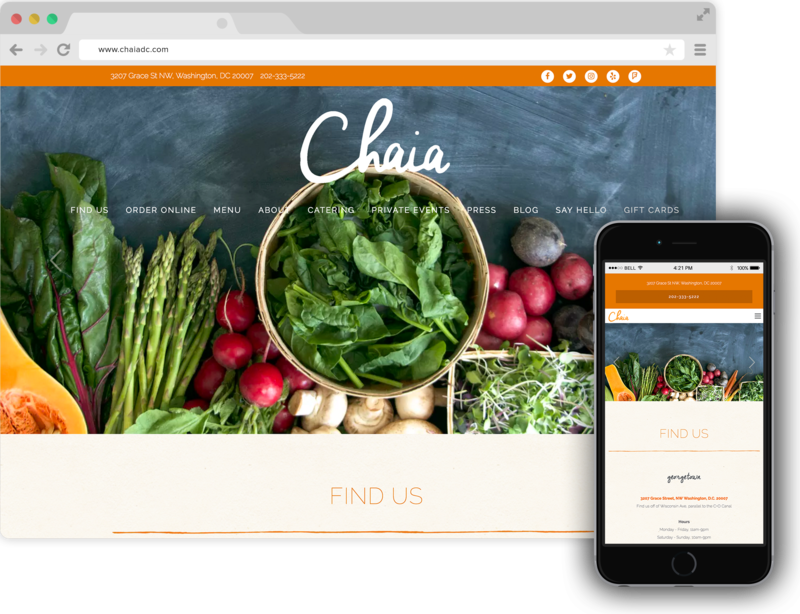 Want a beautiful restaurant website with a functional backend? Ask us how to get #poweredbybento here.